The 2019 Toyota 86 is a 4 passenger Automatic or Manual transmission, 2-door Mini-Compact Passenger Car. It is available in 3 trim packages, the GT, and TRD SE. The new Toyota 86 invoice price ranges from $25,181 to $30,789, while MSRP ranges from $26,505 to $32,420. 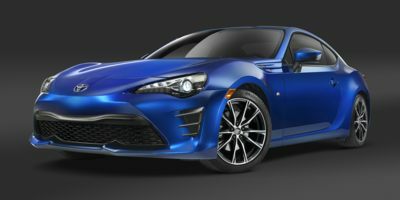 The 2019 Toyota 86 is available in 7 exterior colors, Ablaze, Asphalt, Halo, Neptune, Oceanic, Raven, and Steel, and 2 interior colors, Black, and Red.